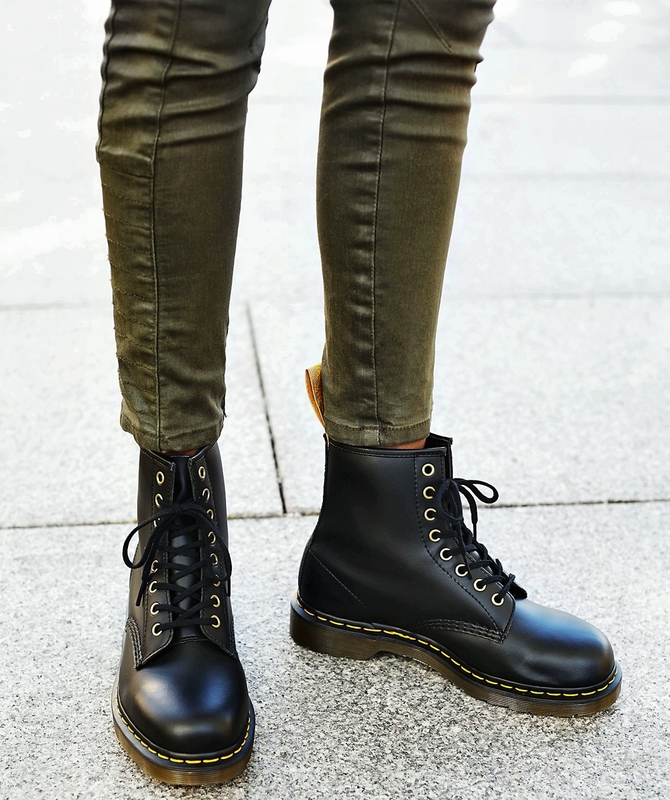 Vegan Boots – Up your vegan fashion game with some of our favourite vegan boots this winter. 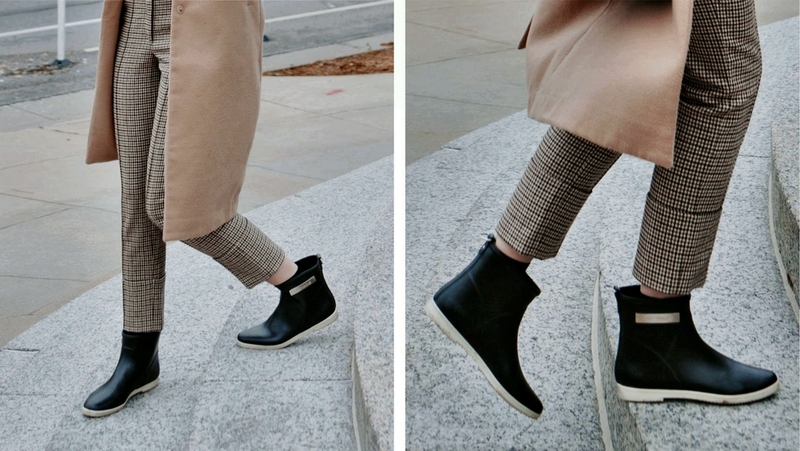 Since boots are the backbones of any winter wardrobe, finding a pair that would turn heads seems to be a struggle, especially for those of us who refuse to harm any other being for our own pleasure! Yes, I’m talking about vegans. It is the time to say goodbye to leather in fashion. Not only that using leather for making shoes and garments is unethical, but also it’s become old-fashioned. 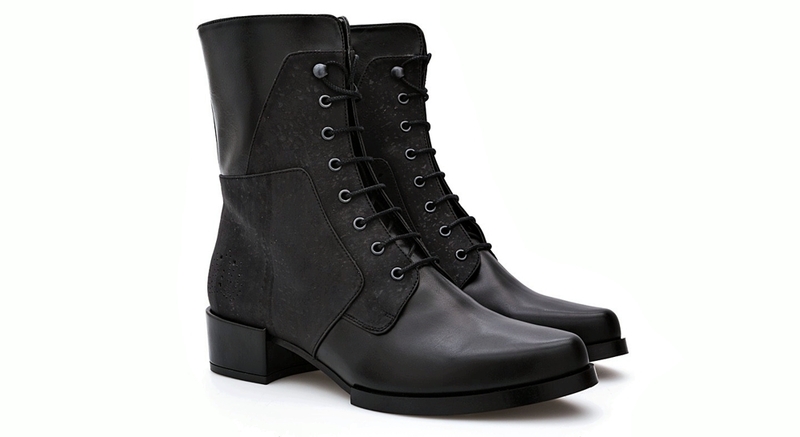 But it is very difficult to find stylish vegan boots, right? Wrong! Fortunately, every day, more designers and brands are embarking on using alternatives textile made from sustainable materials, such as algae, fungi, cork, in-lab leather and other innovative textiles, redefining the meaning of luxury designs and fashionable styles. 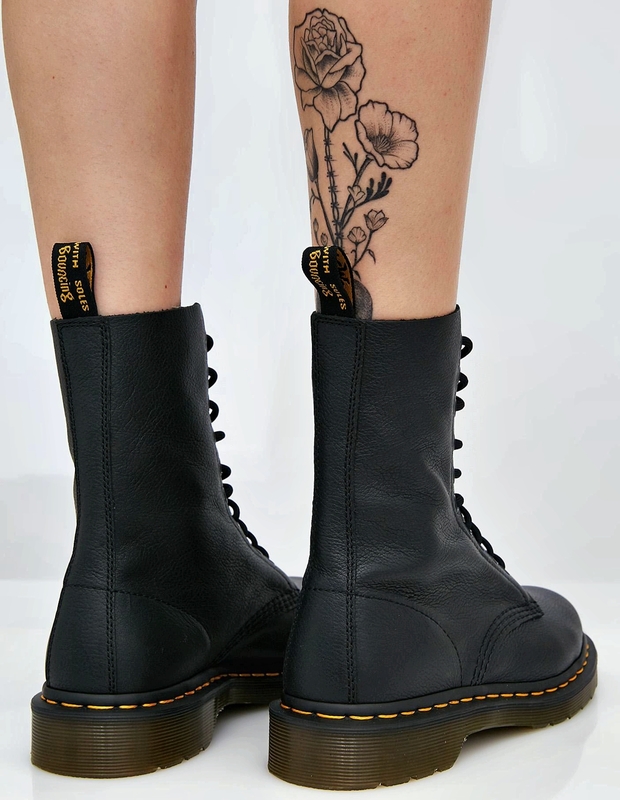 Here, we have chosen five of our favourite vegan boots for every style, that has everything conscious consumers like you are looking for. 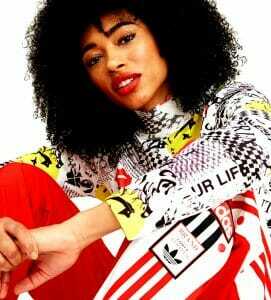 Born in the 70s, 1490 is an anti-establishment fashion statement. 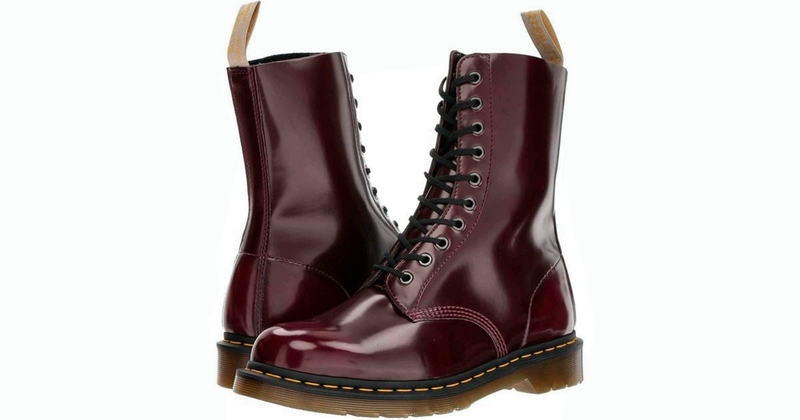 The boots subcultural design is adopted by Dr Martens’ original 8-eye boot that was at the time police standard-issue. Ever since the design has been a sign for rebels: iconic air-cushioned sole with yellow stitching. 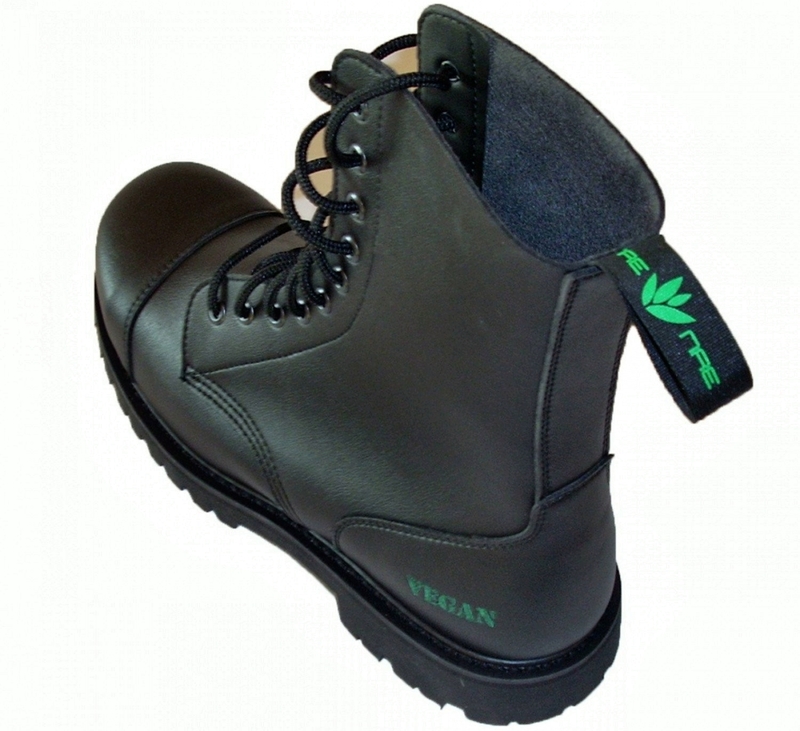 Made from synthetic materials, 1490 uses no animal by-products with an all-vegan construction. 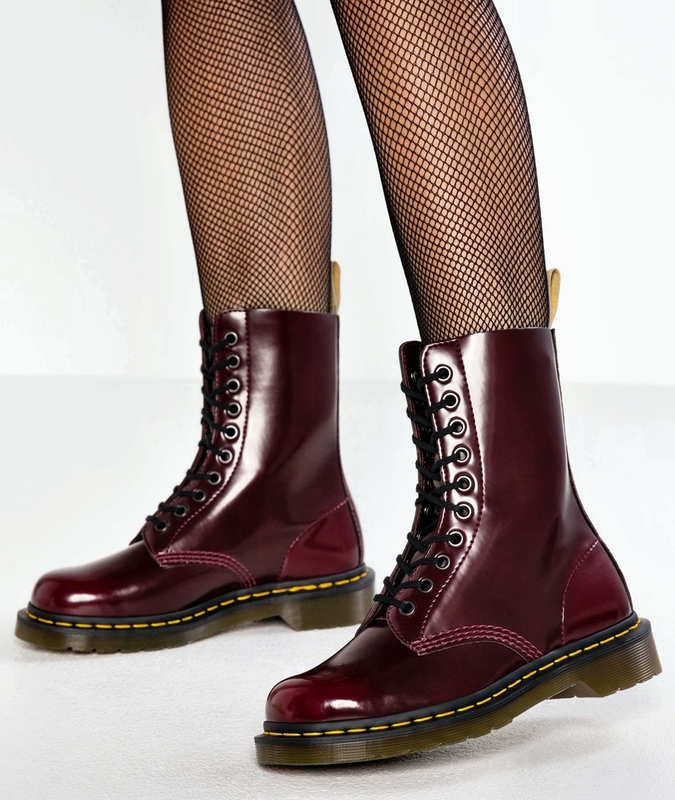 So you can rock Docs with no compromises. 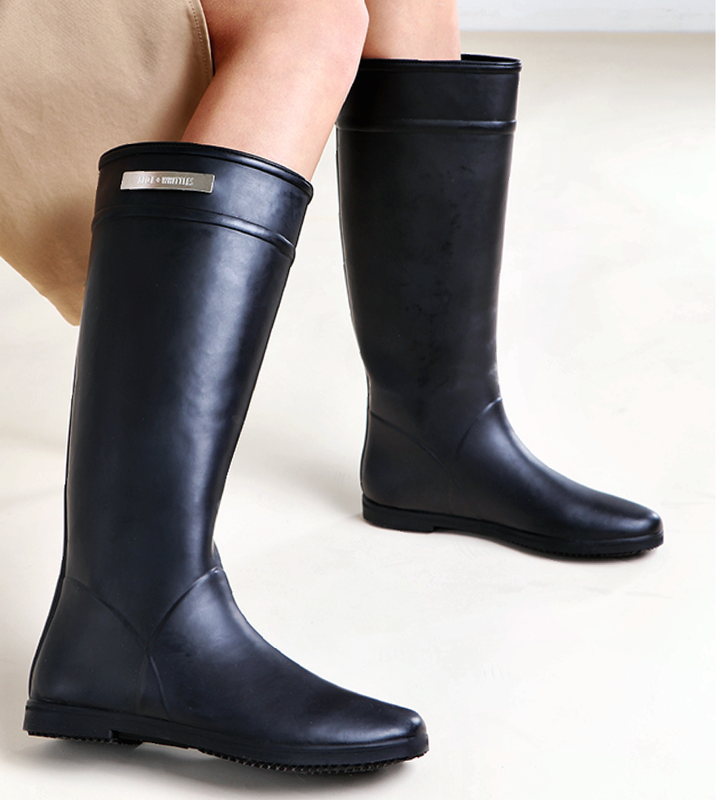 Gumboots have become a fashion essential now. 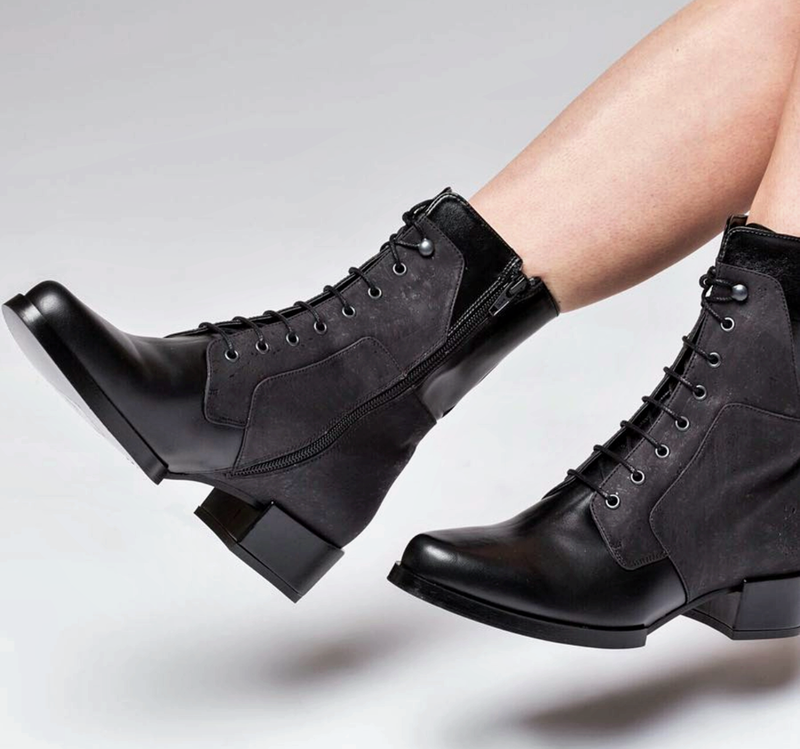 In two types, riding and ankle boots, the Alice+Whittles classic collection makes a bold statement by its timeless design. 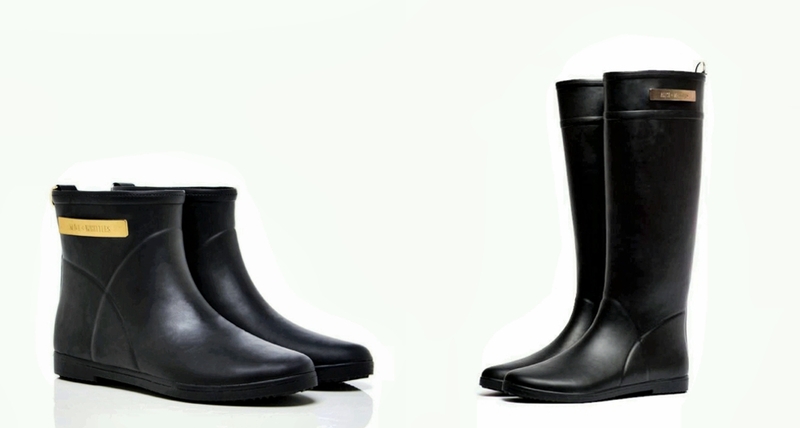 Responsibly sourced, these handmade boots are using Fair Trade premium materials, supplied by rubber workers in Sri Lanka. Its sleek, minimalistic design has a modern look by eliminating the unnecessary elements, signalling its functional simplicity. NAE is the choice of fashion for those who want to make a bold statement about their values: No Animal Exploitation. The Portuguese footwear brand is one of the pioneers in the industry to use innovative and sustainable materials such as microfibre leather, cork, pineapple leather and recycled textiles. 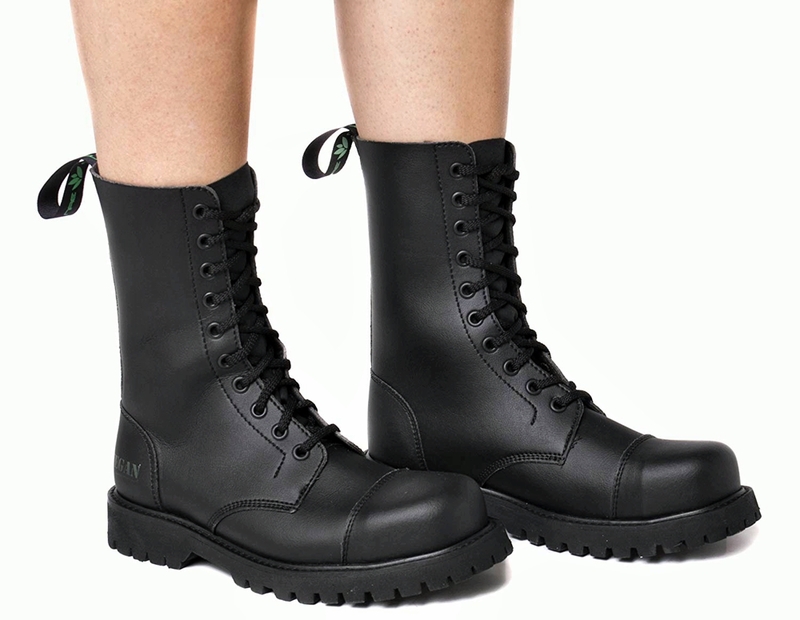 Their steel-capped B-Gun boots are for the tough ones: dependable and durable, made from ecological and water-resistant microfibre. Inspired by iconic British footwear, these handcrafted boots are made from premium Italian vegan leather paired with cork panel detail, combining conventional craftsmen with innovative design. For a smart feminine style point, this pair is best to be matched with a dress or mini skirt. 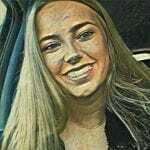 Another beautiful pair by NAE, this time for a classic look. 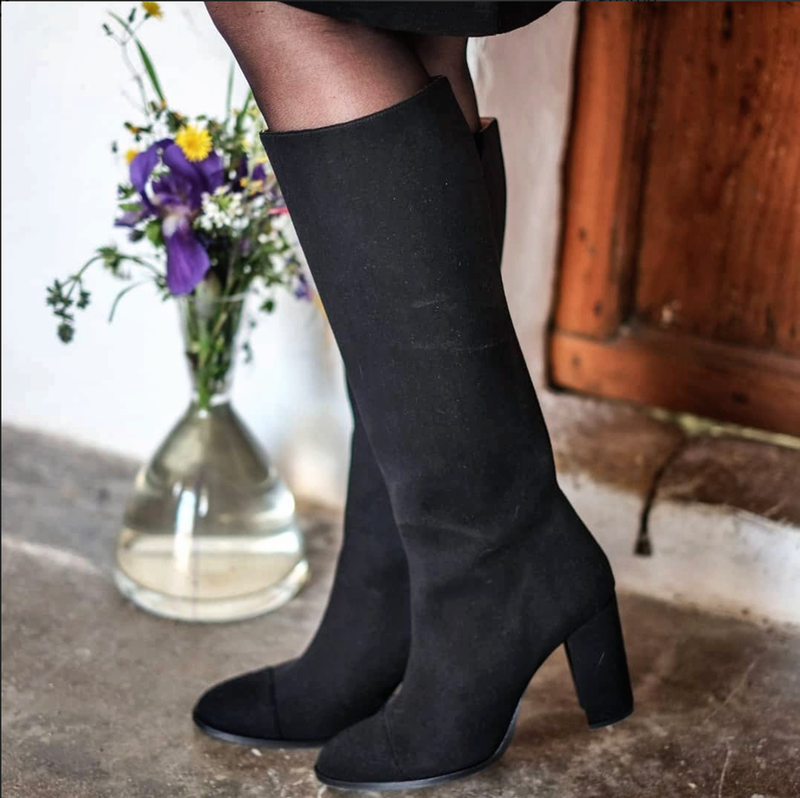 These suede look-alikes vegan boots are also made from ecological microfibre are a perfect match for Skinny jeans or leggings as well as skirts.